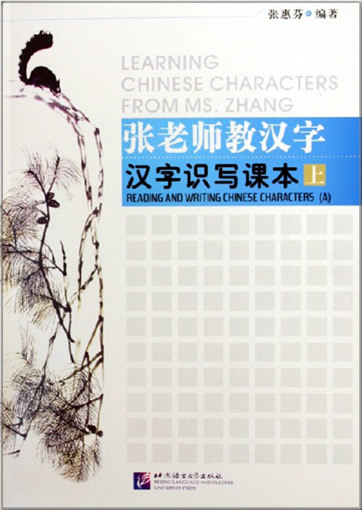 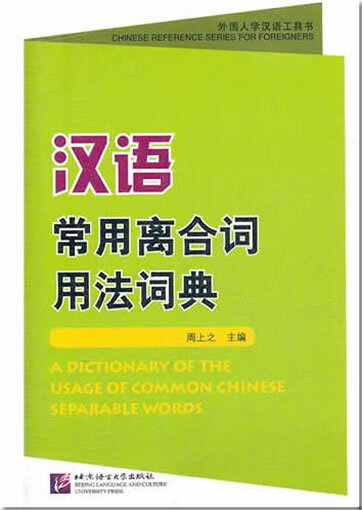 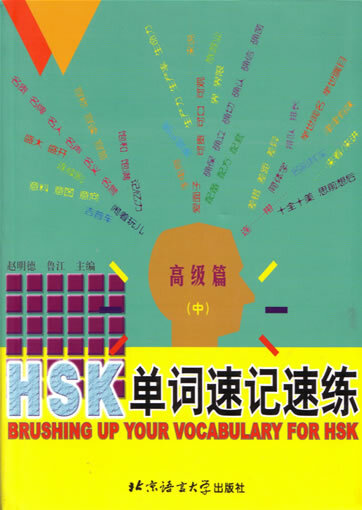 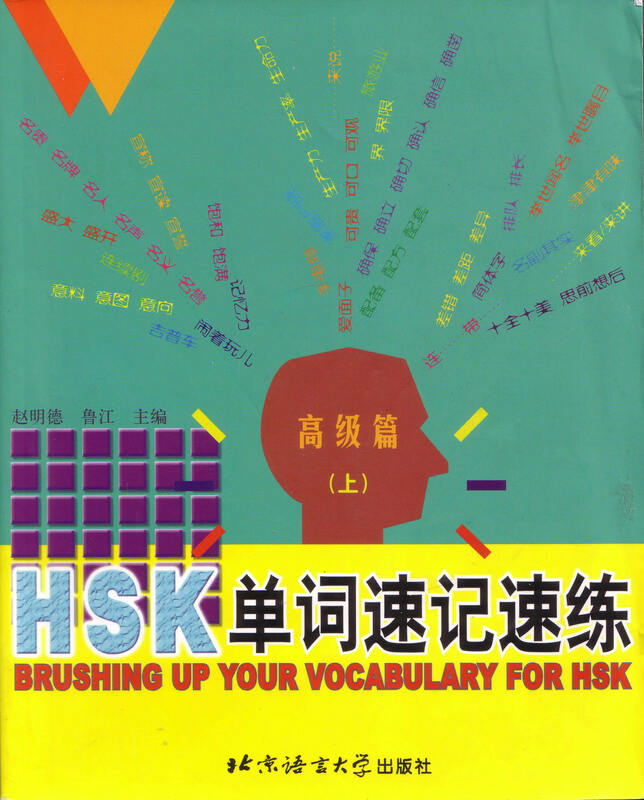 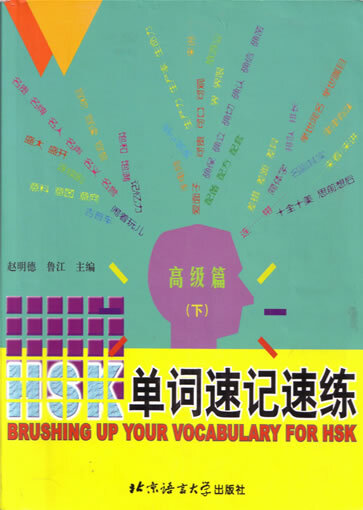 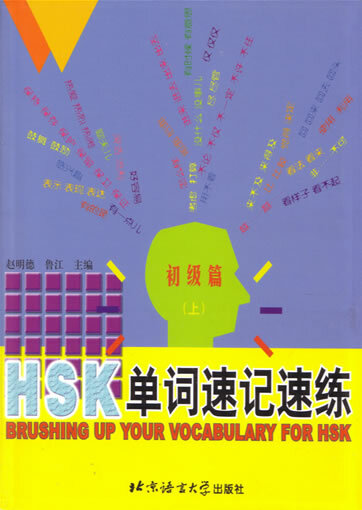 A Dictionary of the Usage of Common Chinese Separable Words is the first small-size dictionary of Chinese separable words compiled in accordance with the Syllabus of the Graded Words and Characters for HSK, including altogether 268 separable words at Levels A, B, C and D in the Syllabus. 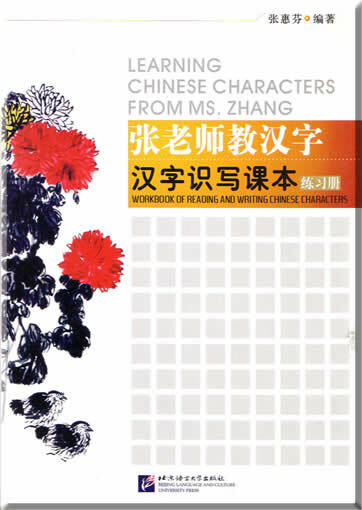 The usages of each entry are taught and demonstrated from two aspects, namely syntactic functions and possible components to be inserted. 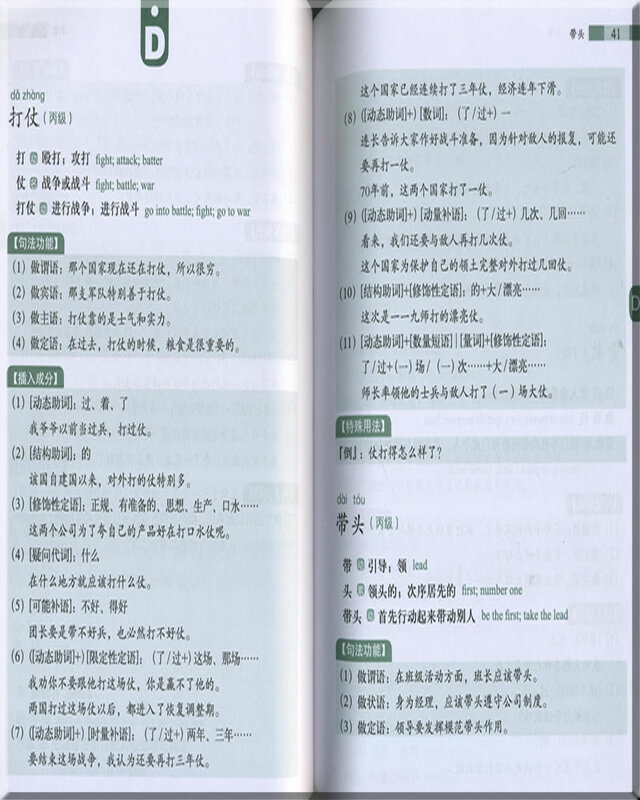 Each usage is illustrated by 1-3 model sentences, which are made simpler and more practical by modifying the original authentic sentences. 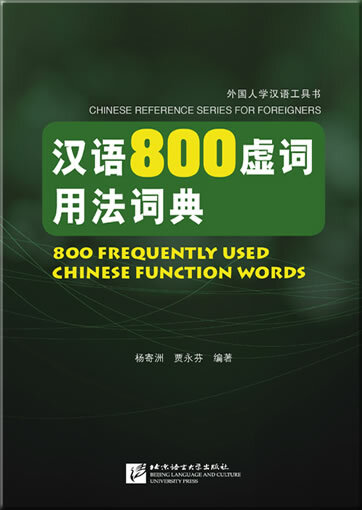 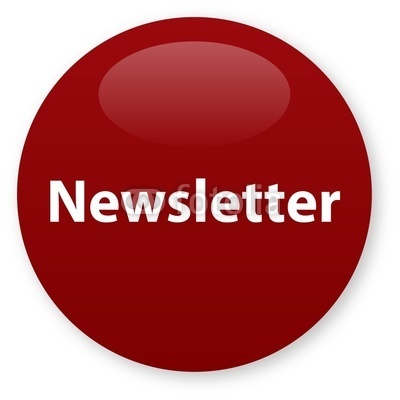 In addition, parts like “True vs False”, “Special Usages” and “Additional Remarks” are designed to account for some special cases. 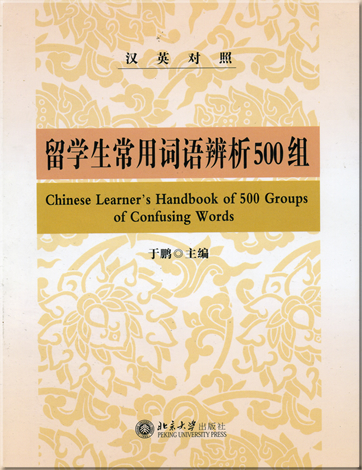 The words in the dictionary can be located according to their pronunciations or levels. 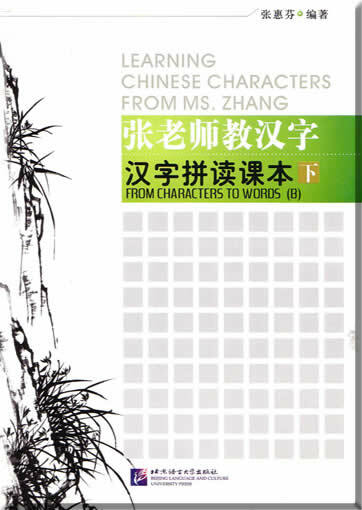 This product was added to our catalog on Freitag 25 Mai, 2012.